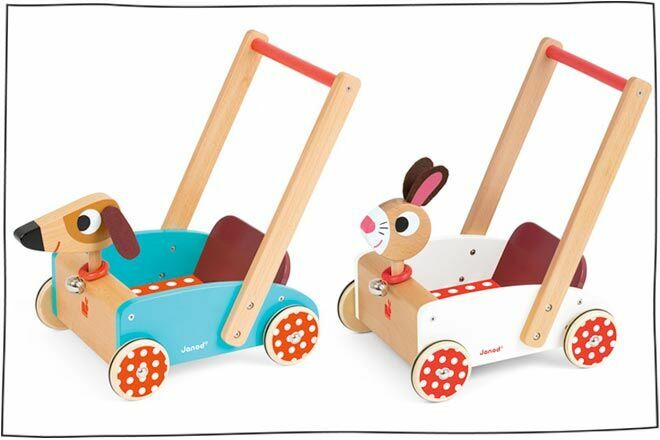 Whether they’re newly toddling or still getting the hang of taking first steps, one-year-olds will love to steer these cute Janod Push-Along Carts ($119.95). 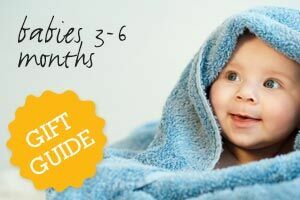 They’ll have fun loading them up with toys and taking on the serious business of getting from one end of the house to the other. Water goes in, water goes out, water goes in, water goes out. As far as toddlers are concerned, there’s never a dull moment when cups and water are involved. 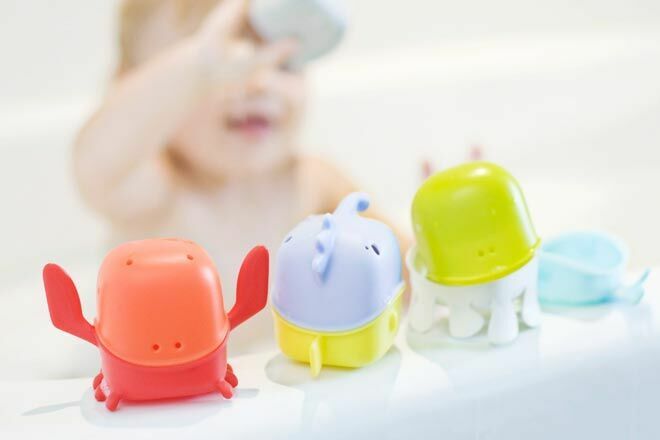 Boon‘s Creature Cups bath toys ($19.95) are great for filling, pouring, stacking, nesting and putting together to make adorable bath friends. 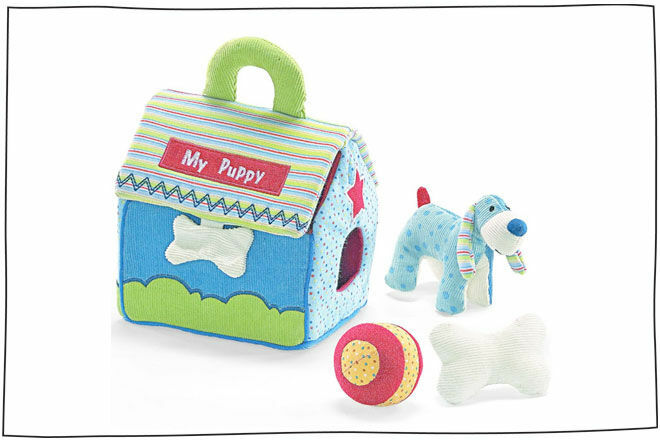 My First Puppy by GUND ($29.95) is a fabulous five piece play set for babies and toddlers. Tots can lift the roof and arrange the feeding bowl, ball and bone to make a cozy kennel for their new best friend. You’ll know when pup is hungry – he’ll bark when you press his tummy! 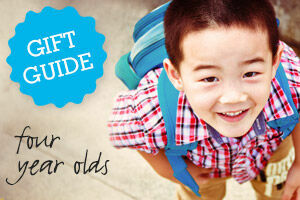 Once your child becomes a fully-fledged toddler, they might like to take this little friend for a walk. 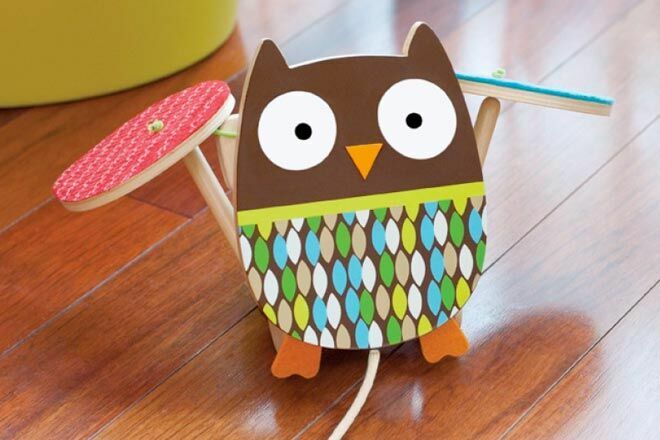 The Skip Hop Treetop Friends Wooden Flapping Owl ($39.95) makes a clickety-clack noise with his wings as he trails behind. 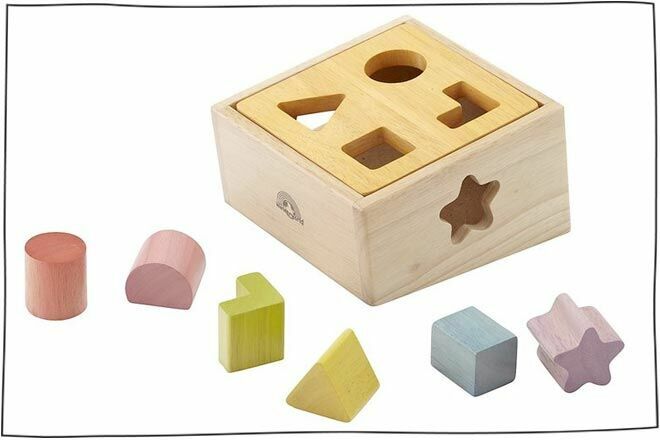 Give those problem-solving skills a work out with a shape sorter. 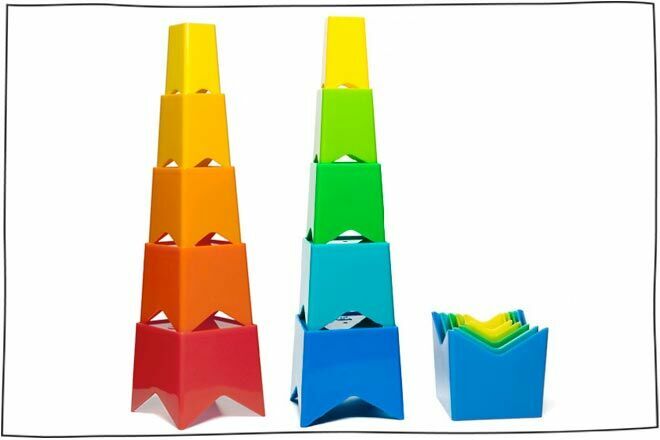 This Wonderworld Shape Sorter ($32.00) is coloured using only natural dyes extracted from flowers and leaves. 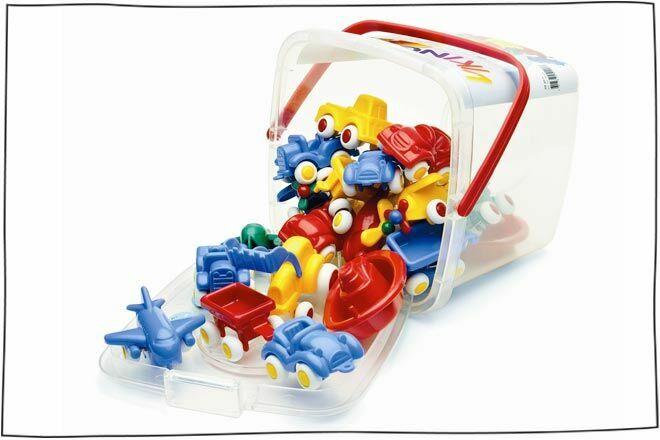 Viking ‘Chubbies’ vehicles are BPA-free, dishwasher safe and have no sharp edges or breakable bits – making them a great choice for your little one’s first toy cars. We think this set of 20 planes, trucks, boats and more ($49.95) will keep them brrrmmming for a while. AKI First Baby Shoes ($46). 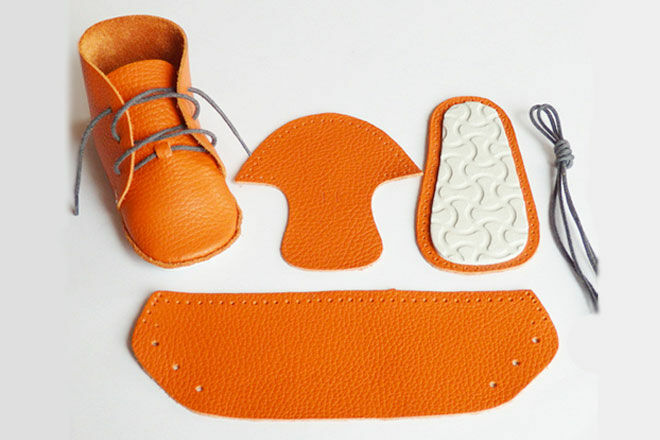 Make a unique pair of baby shoes with your very own hands. 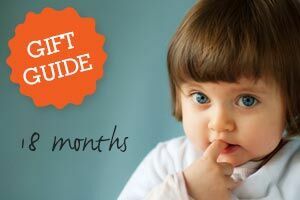 There are three designs to choose from and each set contains everything to create babies first pair of shoes. 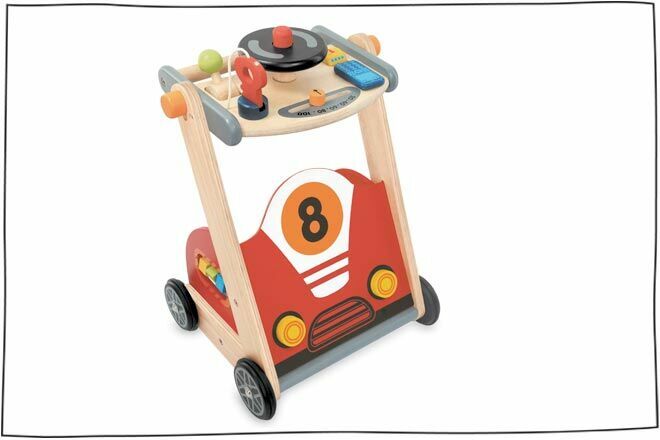 A push-along toy is great for toddlers. 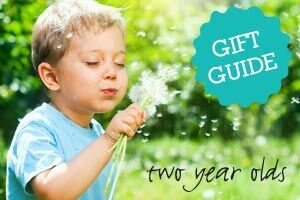 Get them to use their latest skills to make the flower spin and come to life! 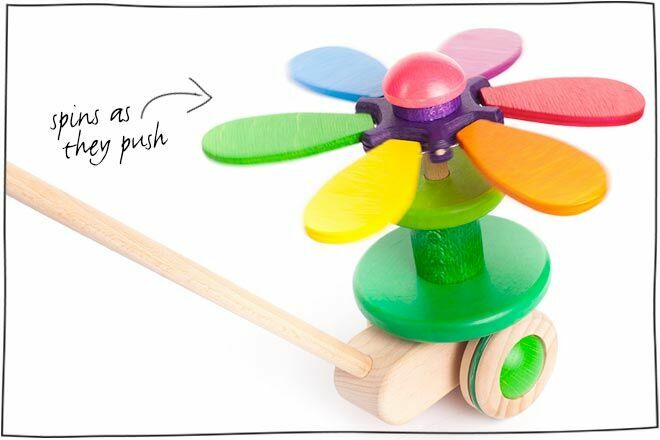 Bajo‘s Spinning Flower Push-Along ($49.95) is a rainbow of fun. Building towers and knocking them over never gets old. You can’t go wrong with these Kid O Stack and Nest Cups ($19.95). Take them to the beach for ultimate water fun or stack skyscrapers at home and see how tall you can go! 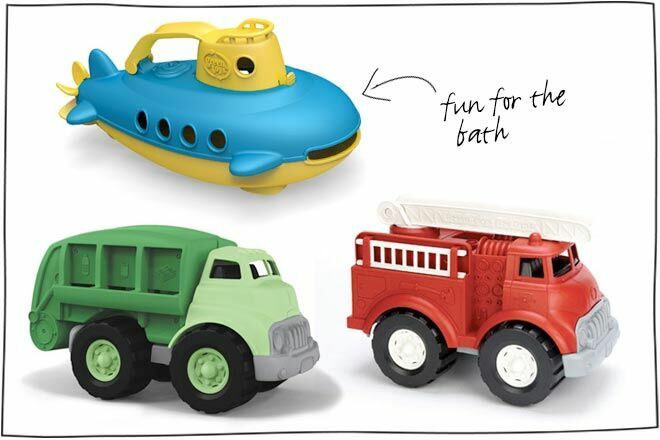 Green Toys Vehicles (from $24.95) are made from recycled materials, with no Phthalates or BPA. Their latest release, the submarine, is great for undersea exploring at bathtime and can be filled up with water to pour out the spout. This friendly little family will follow you all day! 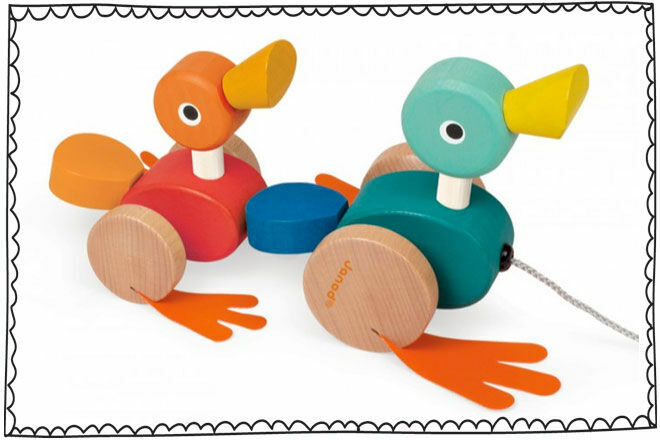 The Janod Duck Family Pull Along ($34.99) is a great set of interactive walkers for the kiddies. Made from a combination of beech and cherry wood with watercolour finish, these colourful creatures have to be pulled along to get those feet flapping! The soft glow of a night light can be great to reinforce your nighttime routine, especially when it’s a cute little rabbit keeping watch (out of reach of little fingers, of course). 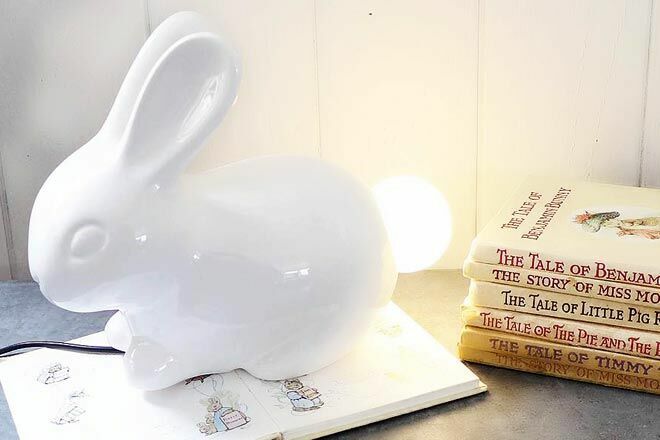 This bunny lamp ($99.95) has a light-up tail to illuminate your nursery. 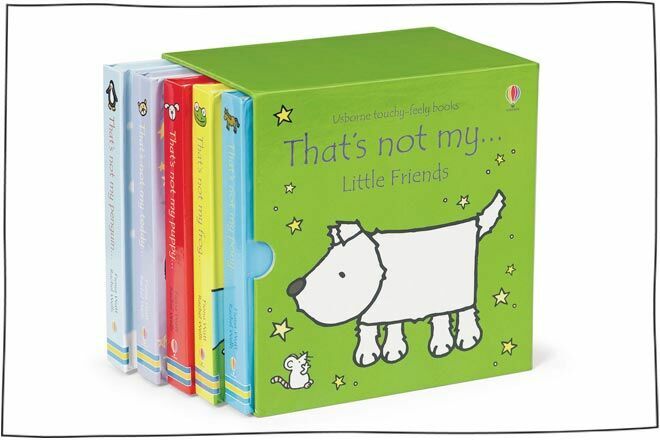 These tactile Usborne books by Fiona Watt and Rachel Wells are a real treat for the senses! 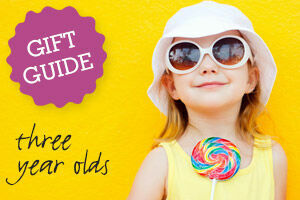 Your mini me’s can spend hours examining the different textures and fun phrases on every single page. 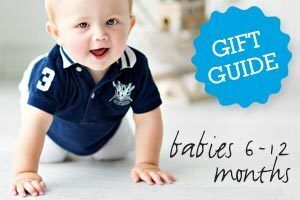 There’s even a hunt for a tiny mouse to keep mums and dads on the ball! Check out my new beetle! The little ones may be a few years off from the VW version but definitely not too young for this cool Mocka Ride On Beetle ($49.95). 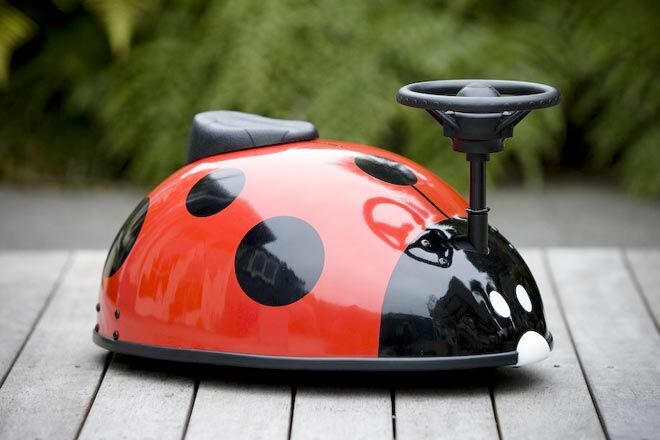 Kids can keep feet safetly on the ground and enjoy steering indoors and out with their brand new bug!